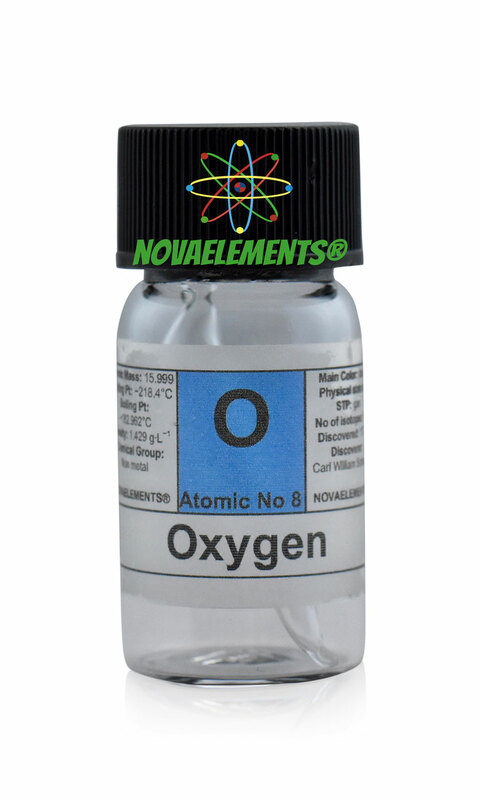 Oxygen is one of the non-metal elements with chemical symbol O and atomic number 8. It is a colorless gas at normal pressure and temperature, it is the second major component of the atmosphere, is highly flammable gas. 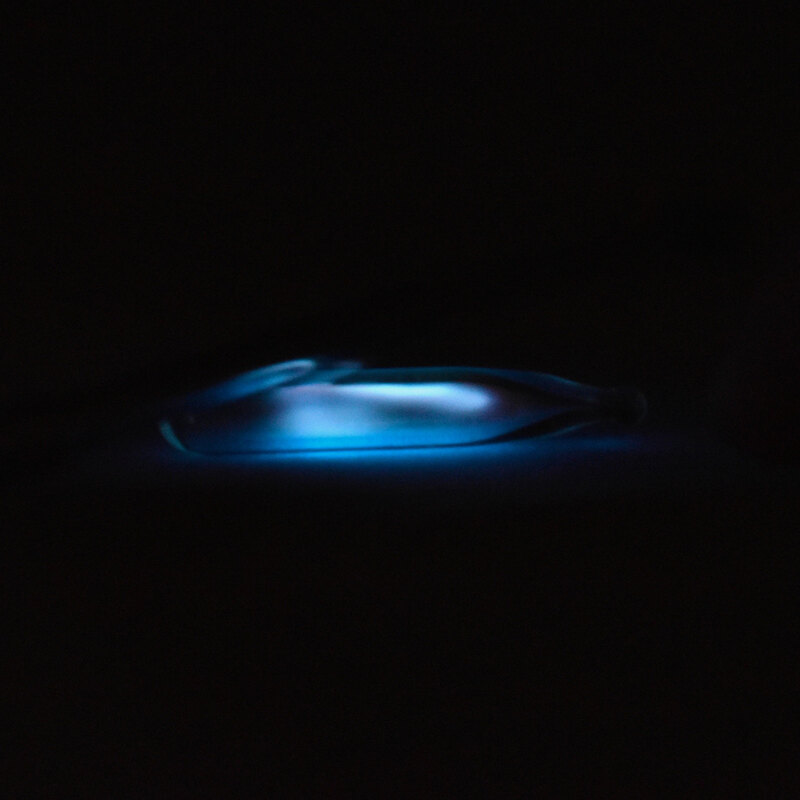 At the temperature of -222,8°C it is a light blue liquid but more expensive than liquid Nitrogen. We suggest this element at the purity of 99,999% in a 10 cm ampoule with about 2 cm of diameter. We use the low pressure to light it easily with a 2kV transformer, which you can find on amazon. You can see that in our pictures. 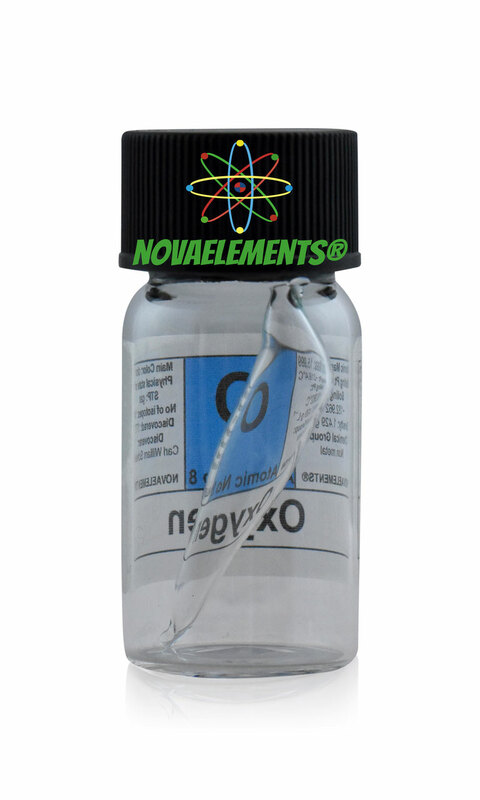 Pure Oxygen gas element 8 sample in ampoule inside a glass vial with label. 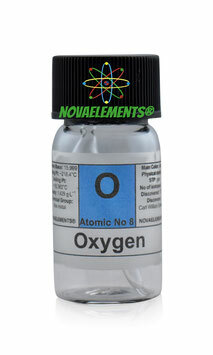 Pure Oxygen 99,99% gas element 8 sample in ampoule inside a glass vial with label. LOW PRESSURE, can be lighted up with a 2kV transformer or with the Tesla bulb toy.